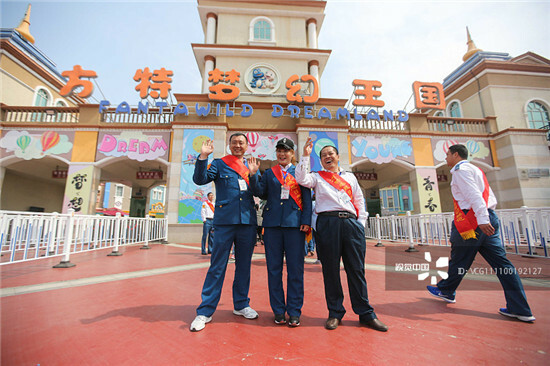 Covering an area of nearly 700,000 square meters, Qingdao Fantawild Dreamland is located in the beautiful coastal area of Hongdao Island and has an investment of 2 billion yuan (about $317.73 million）by Fantawild Holdings Inc. 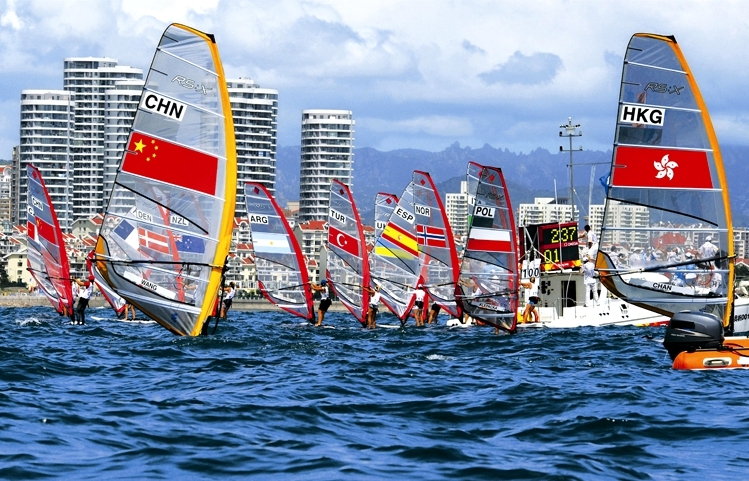 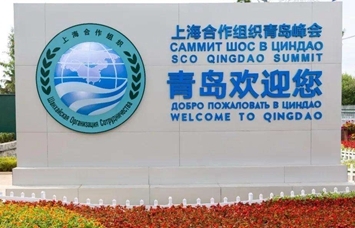 It is a large-scale high-tech theme park. 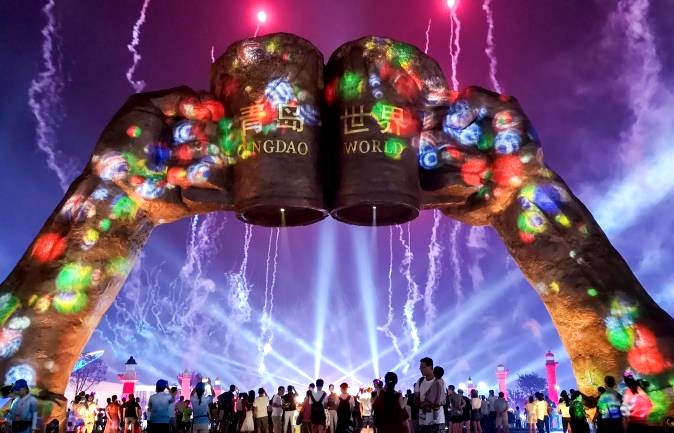 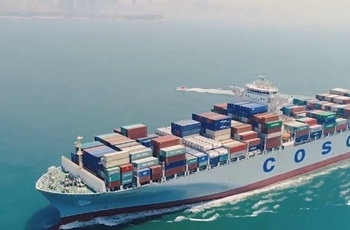 The best feature of the theme park is the new interpretation of ancient Chinese culture by modern high-tech means, which creates a sense of fantasy through interactive high technology. 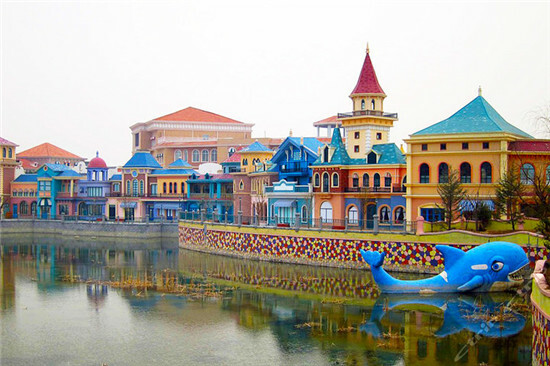 Known as the “Oriental Dreamland”, Qingdao Fantawild Dreamland is comparable to the most advanced theme parks in the west.